Say hello! 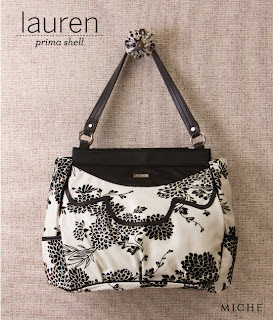 to today's ultra-hot Asian trend with the beautiful and elegant Lauren Shell for Prima Bags. Neutral pearl faux leather featuring a velvety and oh-so-delicate black floral pattern is inspired by timeless Japanese simplicity. Exquisite black faux leather detailing completes the look. 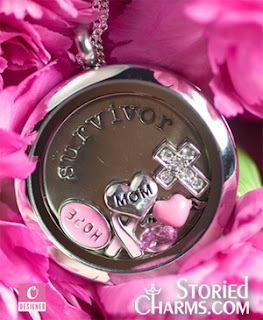 Where will Lauren inspire you to go?